There are many challenges and hurdles to overcome when selling a business. But what happens when one of those challenges is a shortage of qualified buyers? This is a reality that is affecting many business owners and it is a trend expected to continue. Many business owners are on the cusp of retirement and getting ready to sell. Unfortunately, the upcoming wave of retirements will mean businesses for sale outnumber buyers ready to make a purchase. This can put a business owner’s retirement plans at risk. Business owners need to prepare effectively in order to shield themselves from this current reality. 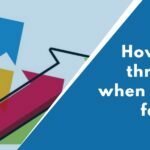 Here are three ways business owners can increase their chances of selling success, even in a market with few buyers. Buyers will always want to see your earnings history and objective projections about earnings potential. 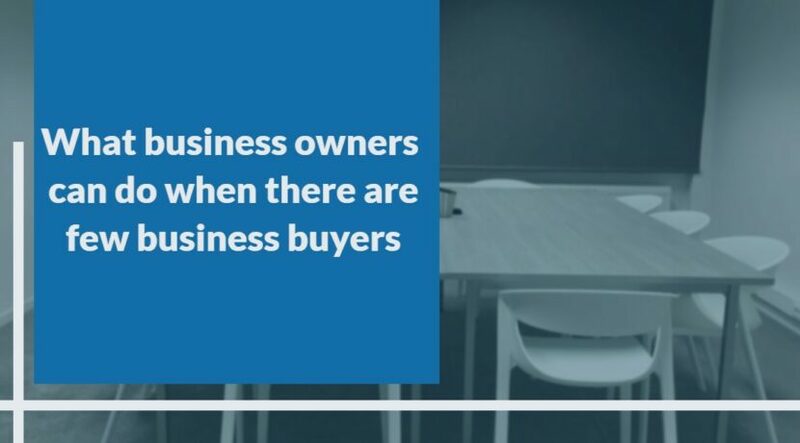 Even if you are not planning to sell for a few years or more, creating a strong foundation of solid earnings will make your business more attractive to potential buyers. Reviewing earnings on a regular basis and maintaining a focus on increasing them is time well spent. Depending on the nature of your business, it may be prudent to do this quarterly, semi-annually, or annually. If you are struggling to increase profits or need help with the review process, a qualified business consultant can be a great resource. A broad and diversified customer base is more attractive to potential buyers than a handful of high paying customers. If your company currently serves just a few customers, it may be worthwhile to confer with a Sales Consultant about ways to grow the customer base while continuing to delight current customers. Doing so will help create a more robust business and should also increase current and future earnings. Being more appealing to a wider range of buyers. One way to strengthen your market presence is to grow by acquisition. Growing by acquisition allows for diversification, improved economies of scale, and better operational efficiency. 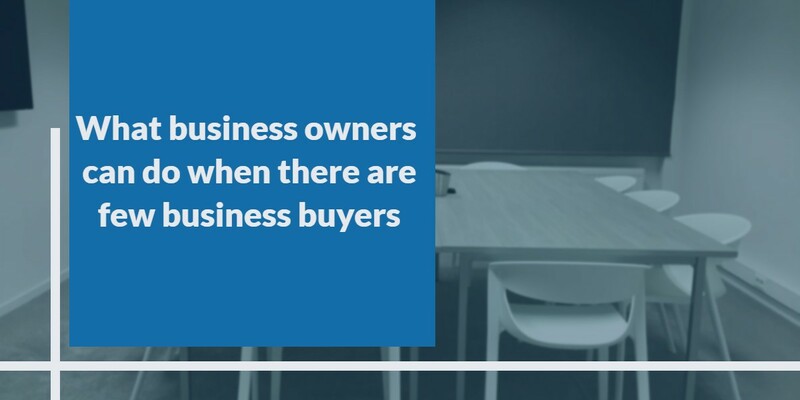 This strategy can help decrease the number of competing businesses and make it far more attractive to potential buyers. 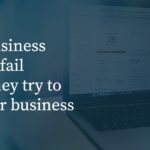 The reality is that, in the foreseeable future, there will be fewer qualified business buyers than there are businesses for sale. This forecast doesn’t have to spell disaster for your business. Understanding the current market conditions, and responding to them accordingly, will help to make your business stand out and get attention from buyers! One easy way to get started is by getting a Broker Opinion of Value on your business. We have a proven system for valuing businesses. We objectively assess a variety of factors including earnings, assets, property, goodwill, and more. We take our valuation strategy one step further and identify potential weaknesses that could affect the sale of your business and we give you the tools you need to eliminate them. Contact us today to learn more!